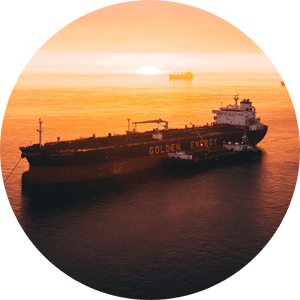 In addition to the skills of an accredited marine surveyor, Global Marine Services offers you the benefit of years of experience as a ship's master, marine engineer, amateur shipwright & vessel owner. 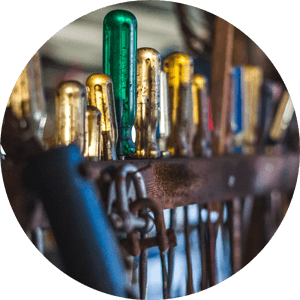 Our extensive background allows us a full appreciation of the challenges faced by those owning, managing or operating vessels in the real world. We will work with you to achieve the best possible outcome for you & your vessel, regardless of your surveying needs. Please contact us to discuss your boat's next survey. All leading insurers catered to. 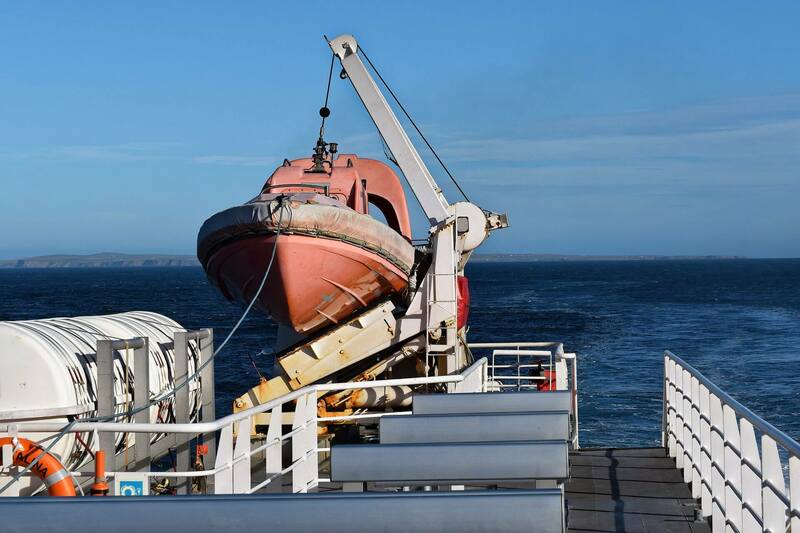 We provide insurer compliant assessments of the structural integrity of your vessel & her equipment at competitive rates. Qualified for all major insurers. Accredited by the Australian Maritime Safety Authority to perform surveys on Australian domestic commercial vessels of all classes. 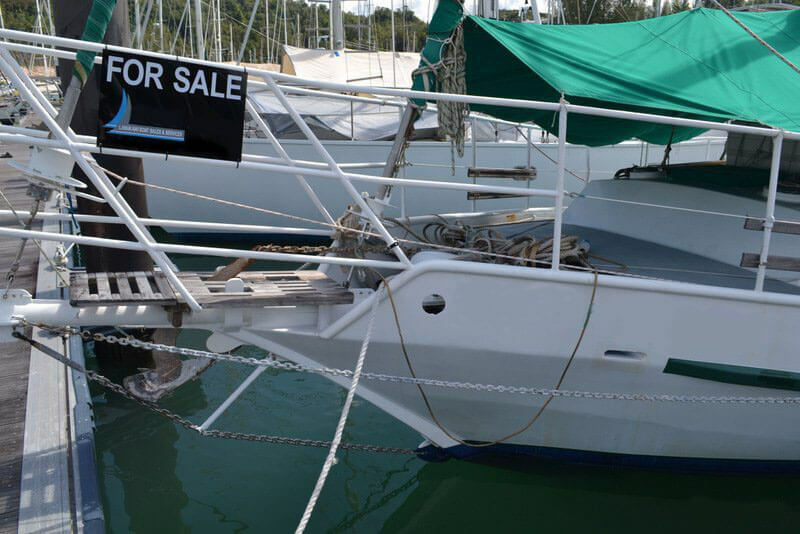 Competitive rates on the most comprehensive of boat surveys. All objects emit some level of infrared radiation. 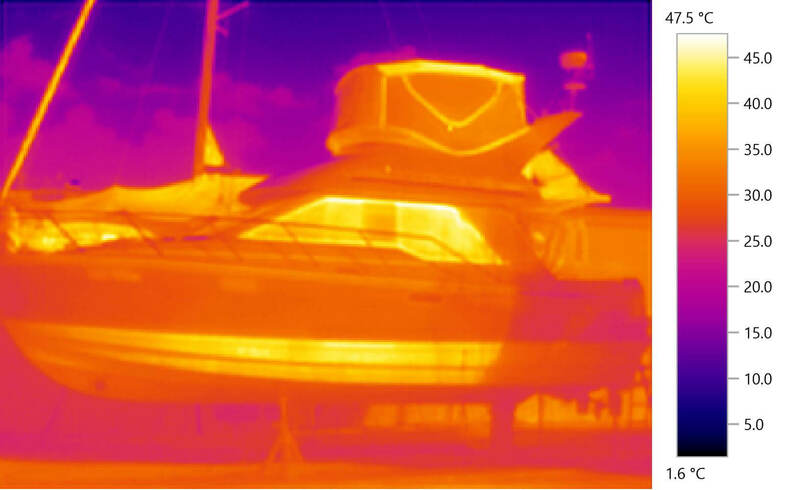 Using the latest thermal imaging equipment, a properly trained infrared thermography can "see" this energy, and use it to better define the nature & extent of existing problems. They also may be able to discover previously undetected defects. Infrared thermography is an excellent complement to conventional survey methods. 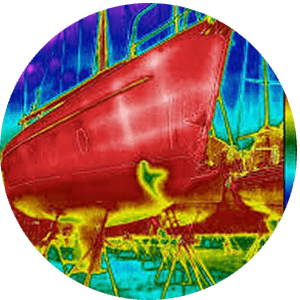 Thermographic surveys conducted by Global Marine Services comply with international infrared inspection standards & are perfomed by a certified level 1 infrared thermographer. Inspections for thickness & condition on vessels constructed of steel, aluminium & Fibreglass. 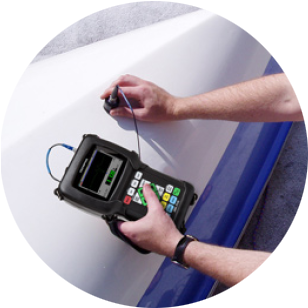 Using an ultrasonic thickness tester we can quickly & efficiently assess the remaining thickness & condition of your vessel's hull, deck or appendages. 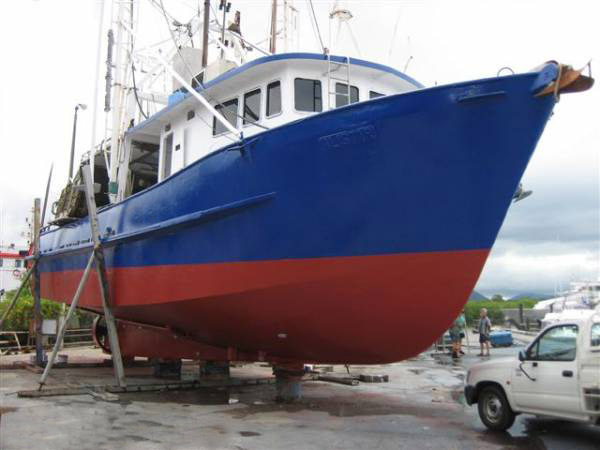 Inspections can encompass the entire hull or concentrate on areas of suspected corrosion. 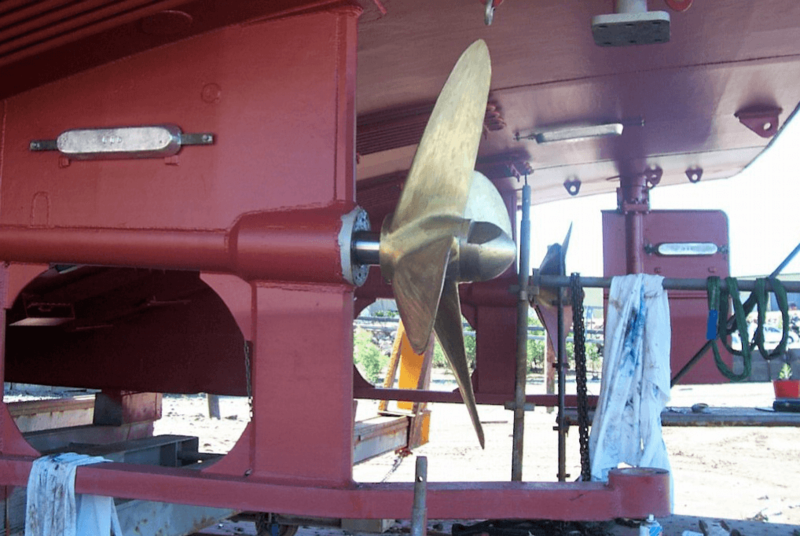 Global Marine Services can perform ultrasonic hull inspetions for AMSA Domestic Commercial Vessels. 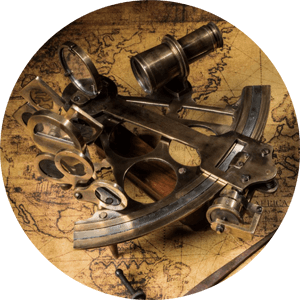 Let us appraise your ship, boat or yacht for Australian customs importation, bank financing, estate & divorce settlements. Our knowledge & experinece could be invaluable in assisting you to resolve your legal dilemma. Please contact us to discuss matters with the utmost discretion. 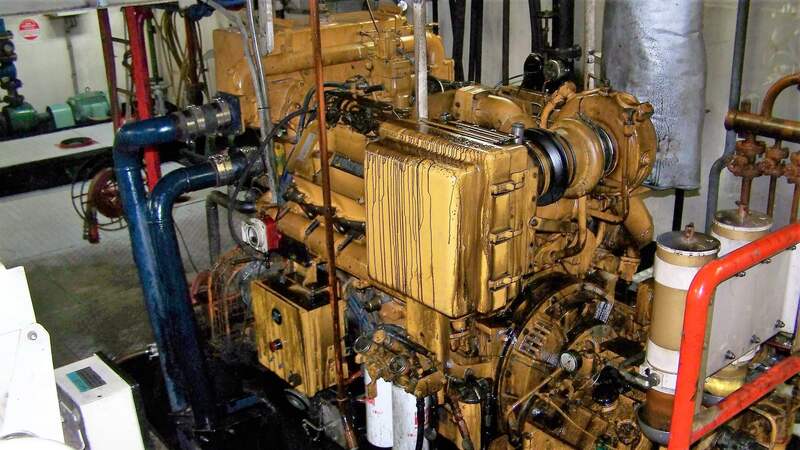 Comprehensive assessments & evaluations of marine diesel engines performed by a factory trained diesel fitter & qualified marine engineer. We can perform external inspections, cylinder compression & exhaust back pressure testing, sea trials & engine oil analysis on request. 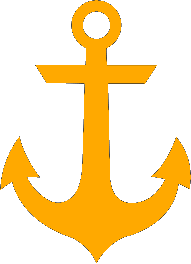 Being a member of the Australian Institute of Marine Surveyors keeps us up to date with the latest regulatory changes & industry advancements. It also gurantees that we receive the highest level of continuing education & professional development.